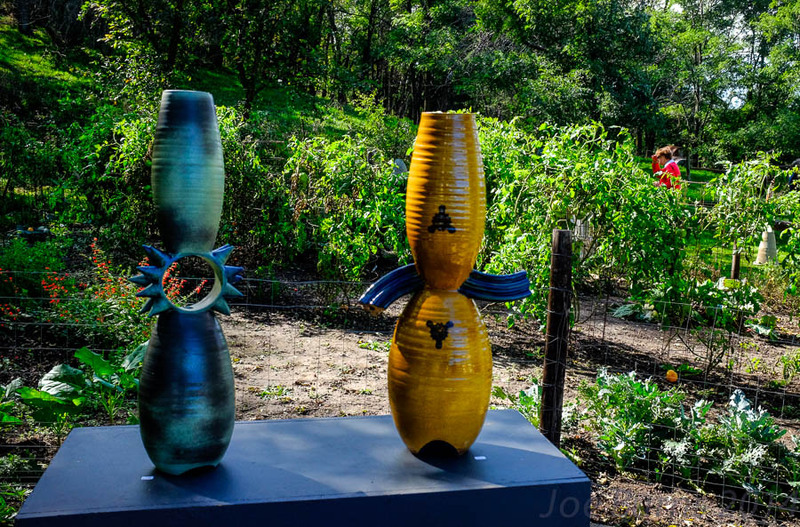 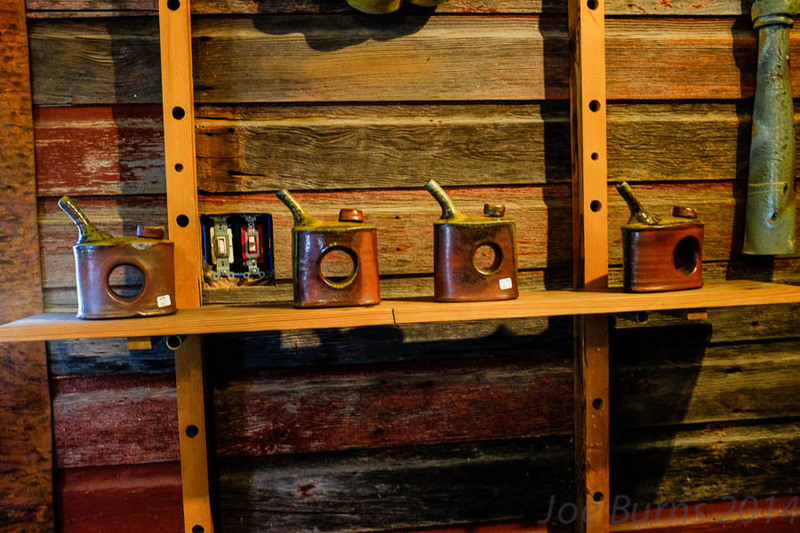 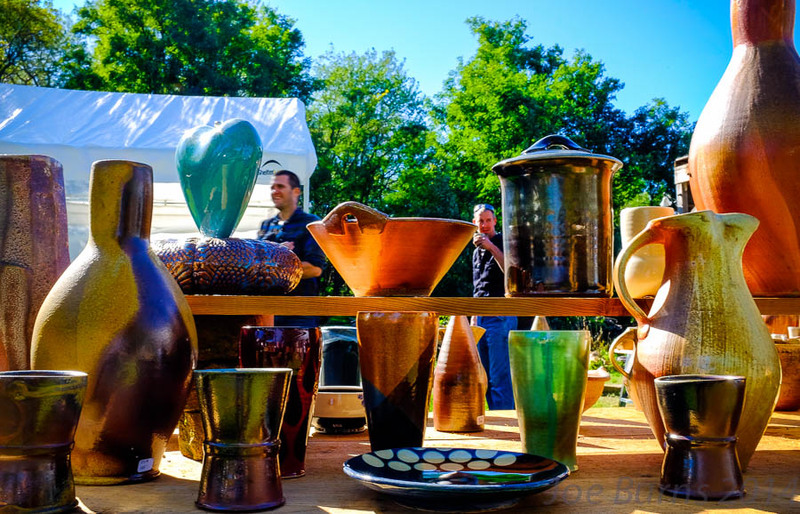 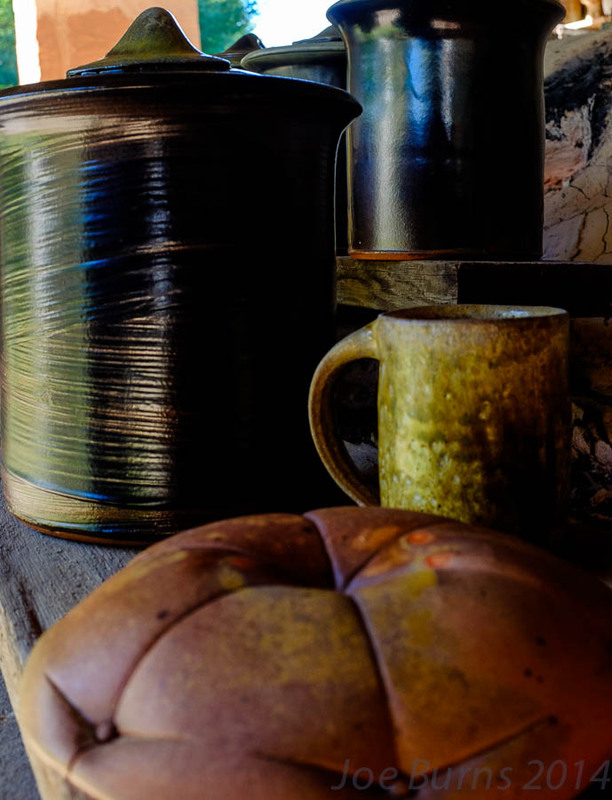 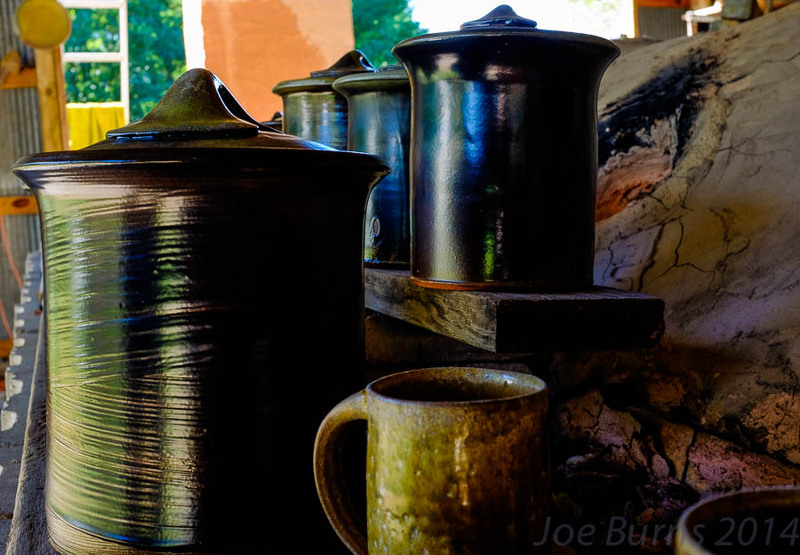 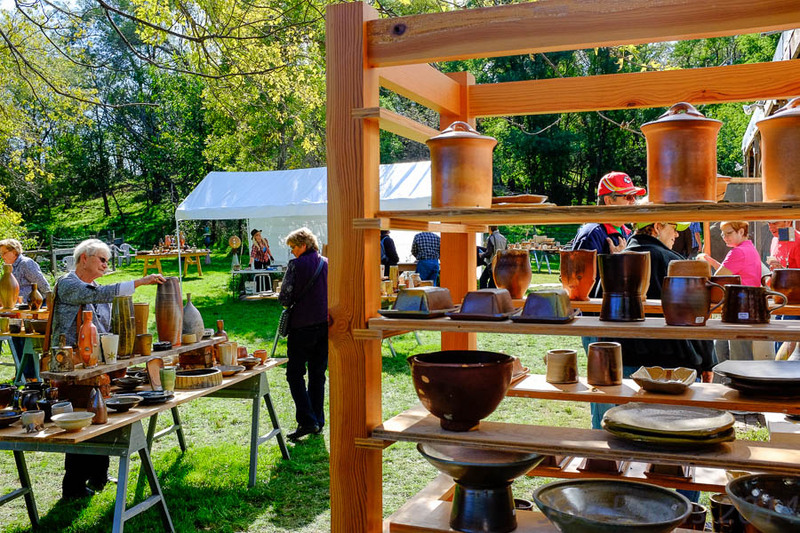 Each fall I look forward to the Omaha North Hills Pottery Tour and a visit with Liz Vercruysse and John Martelle at Big Table Studios near Herman. 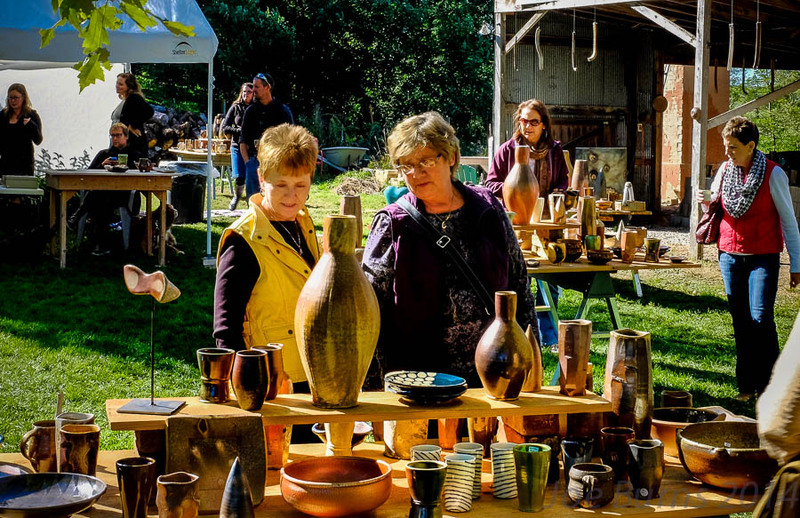 Diane Stolz and Nancy Meyer browse through tables of ceramics. 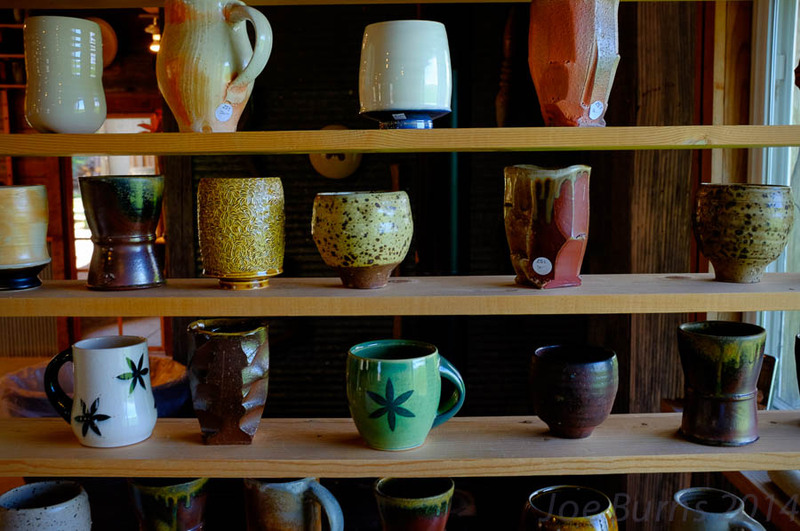 Big Table Studios ceramic display.